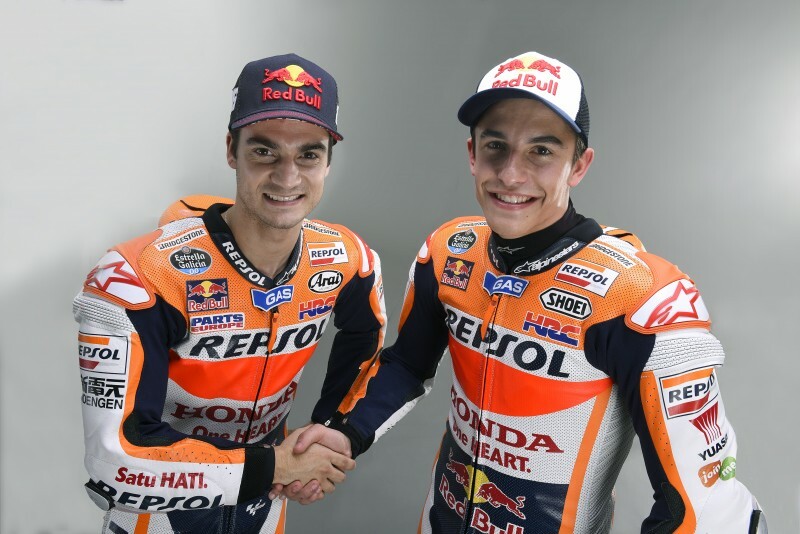 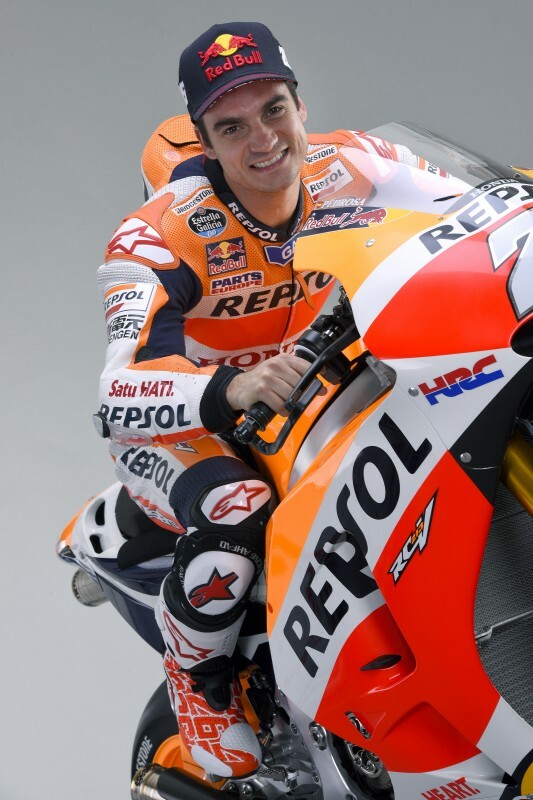 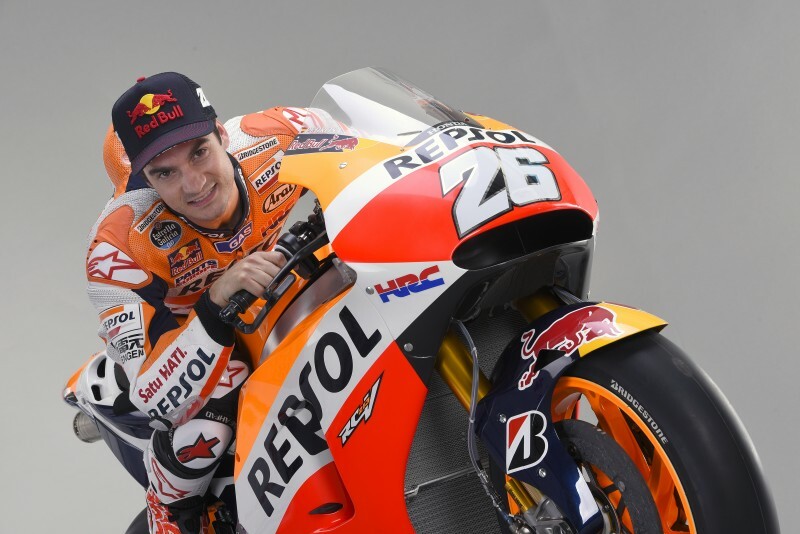 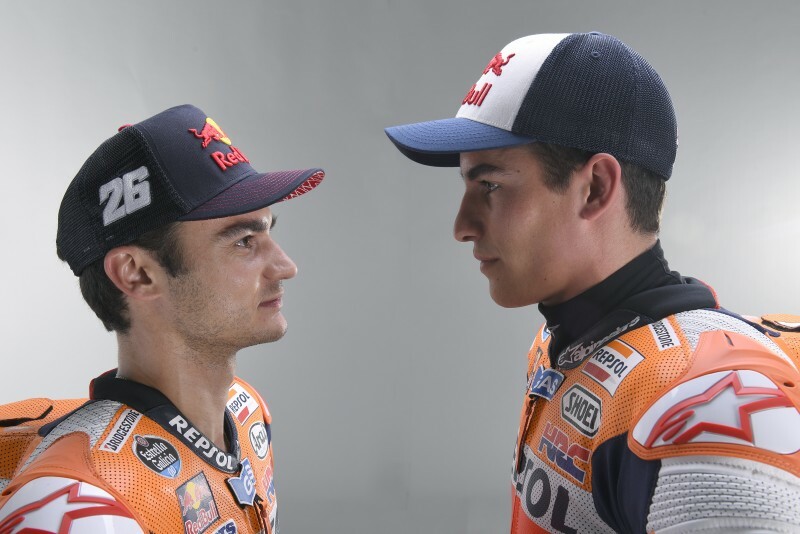 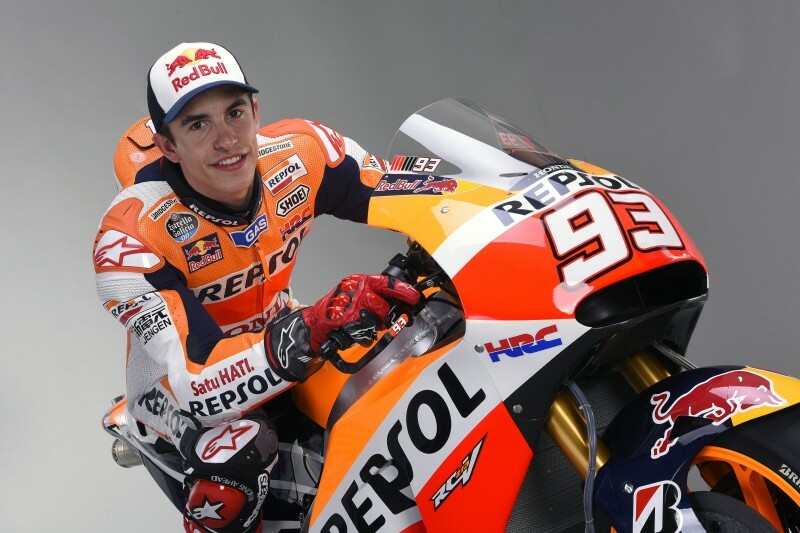 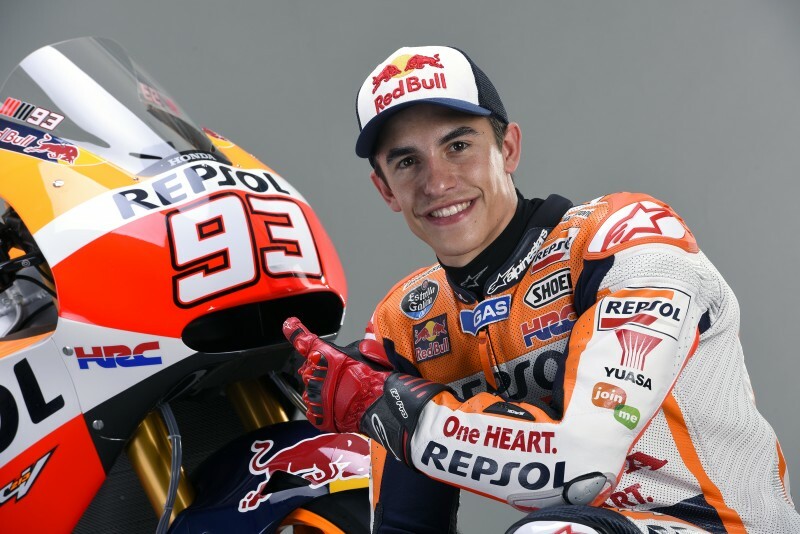 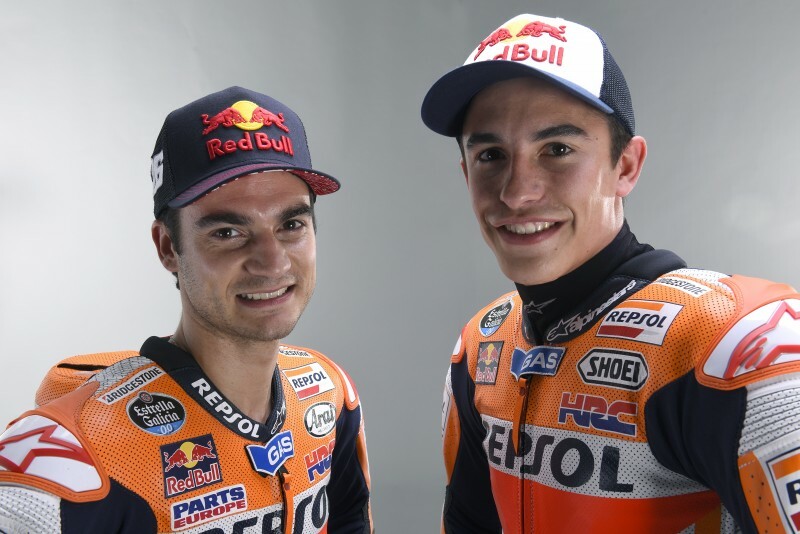 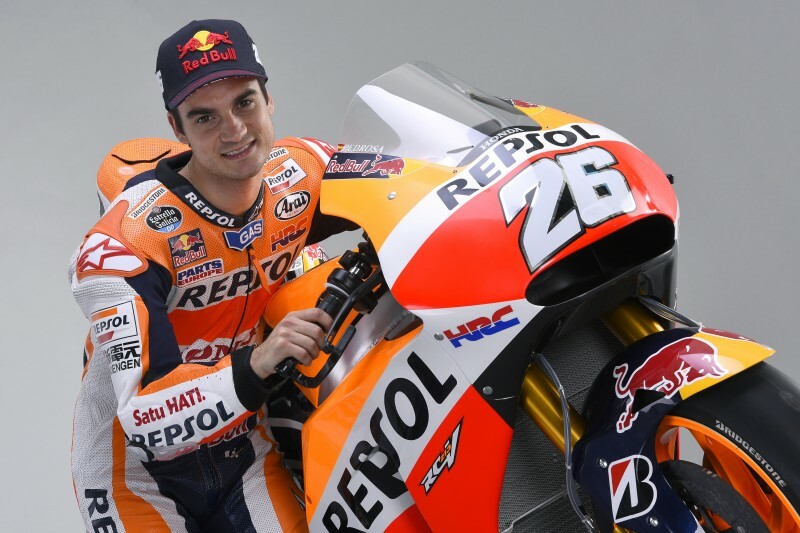 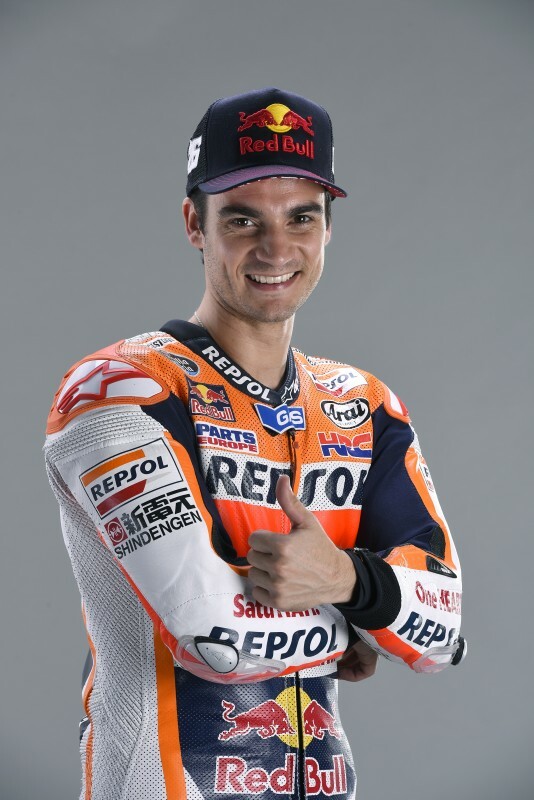 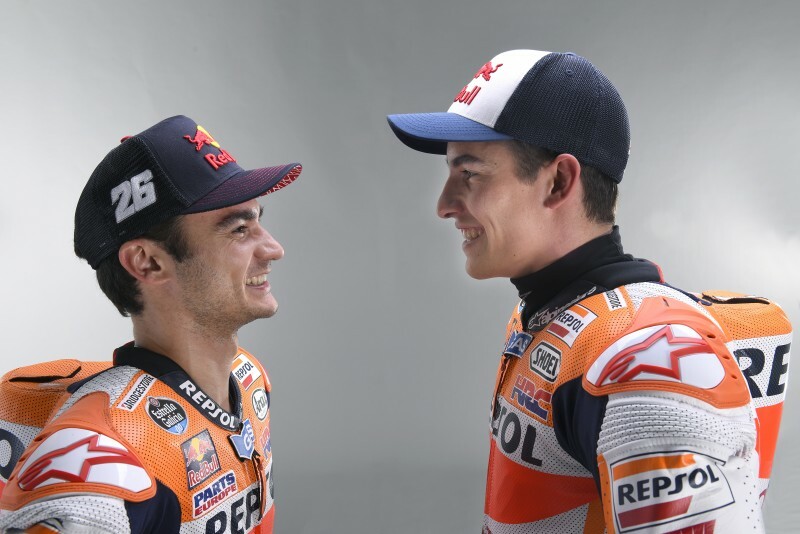 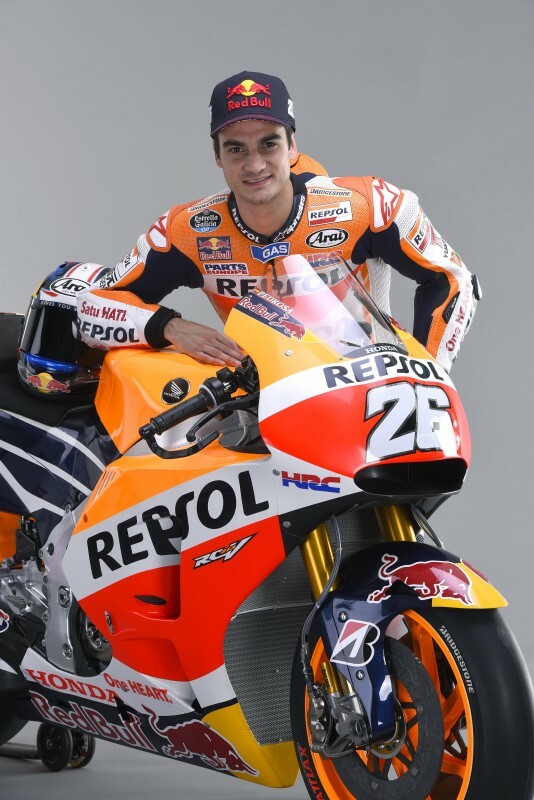 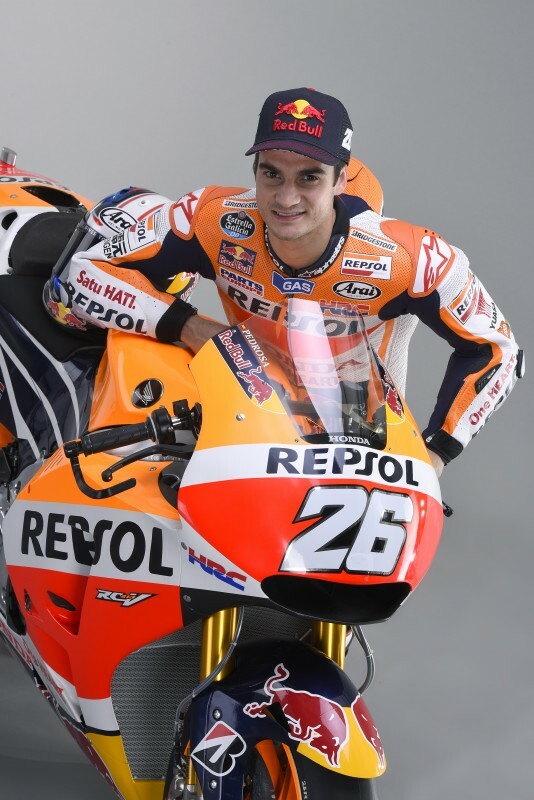 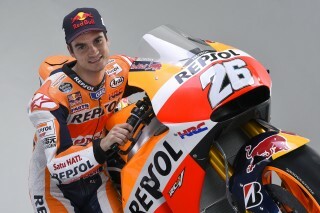 Last week saw the first test of 2015 take place in Malaysia, with the Repsol Honda duo of Marc Marquez and Dani Pedrosa finishing the final day on the top of the time sheets. 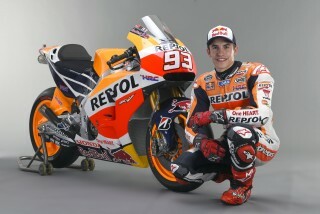 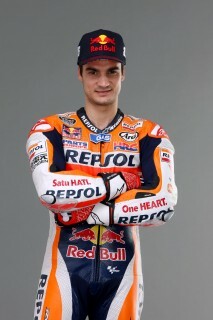 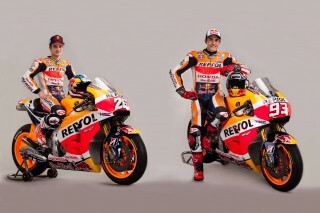 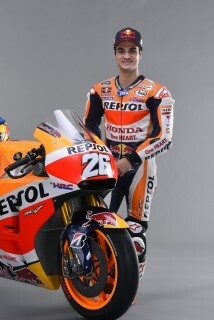 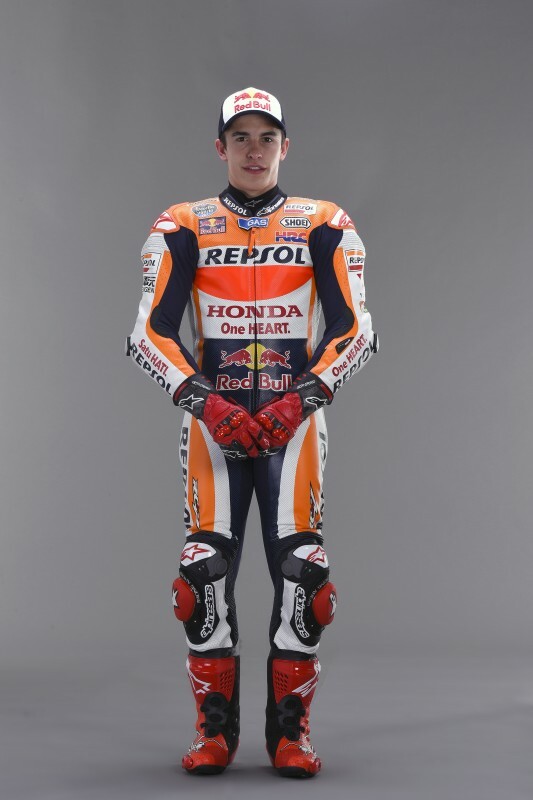 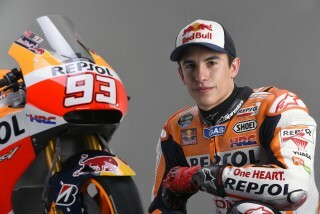 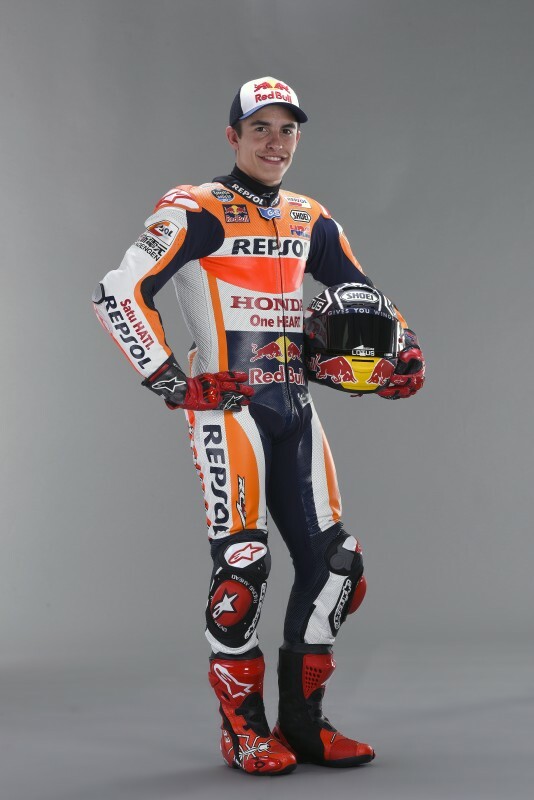 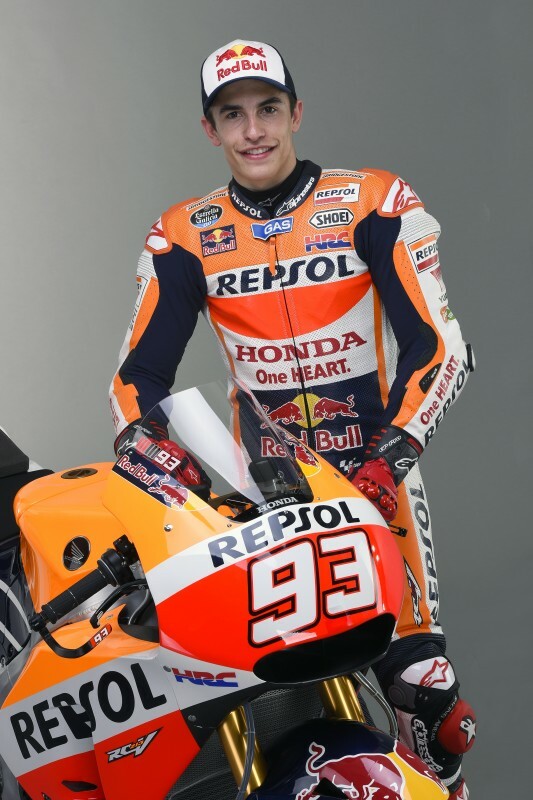 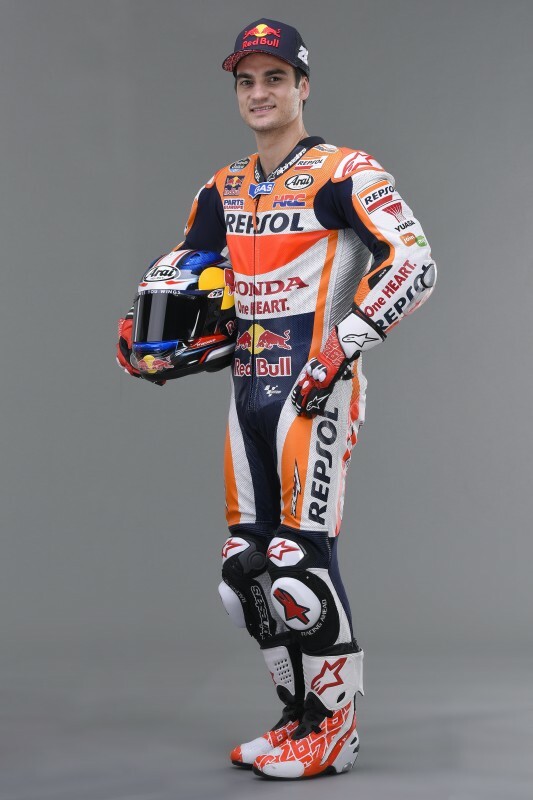 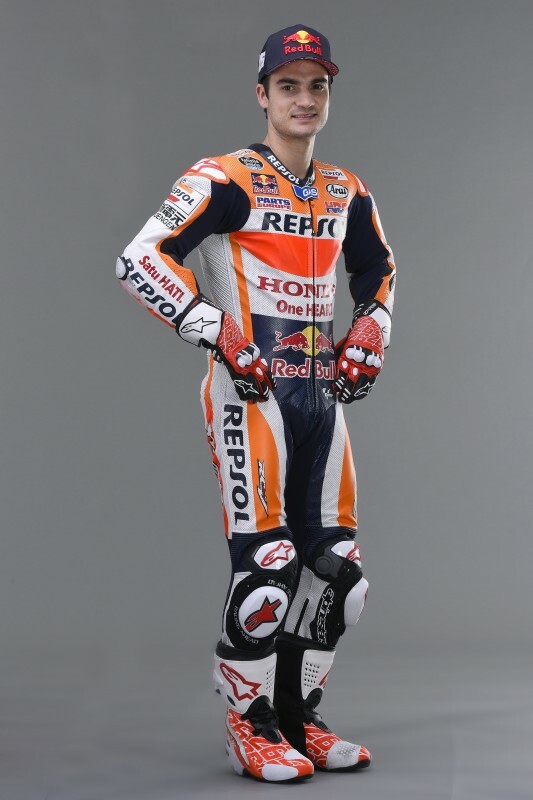 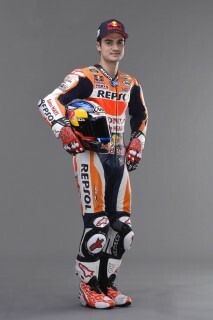 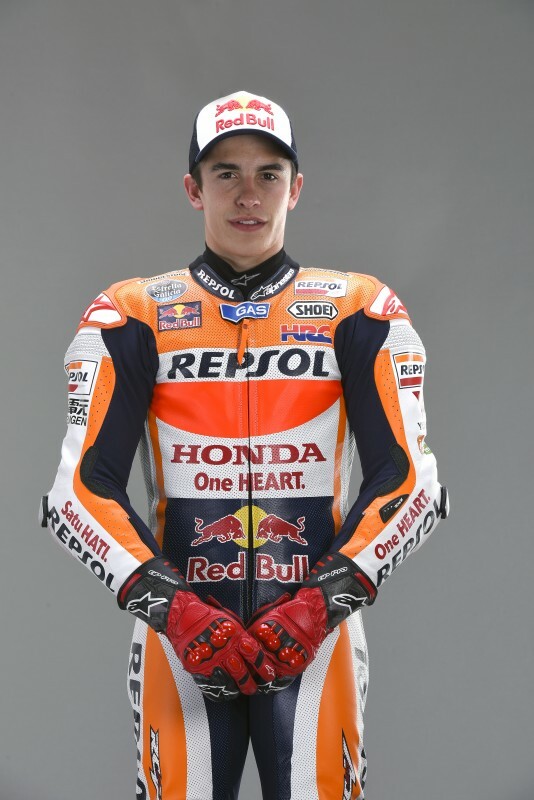 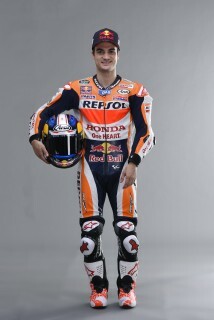 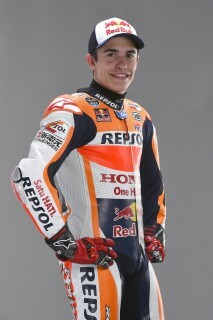 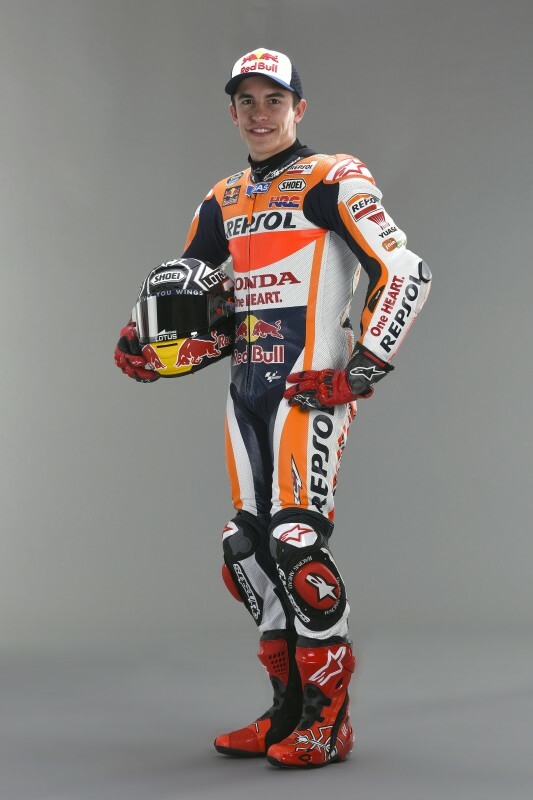 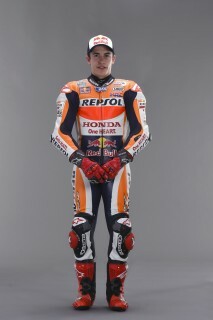 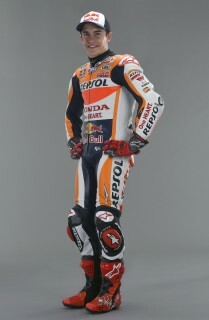 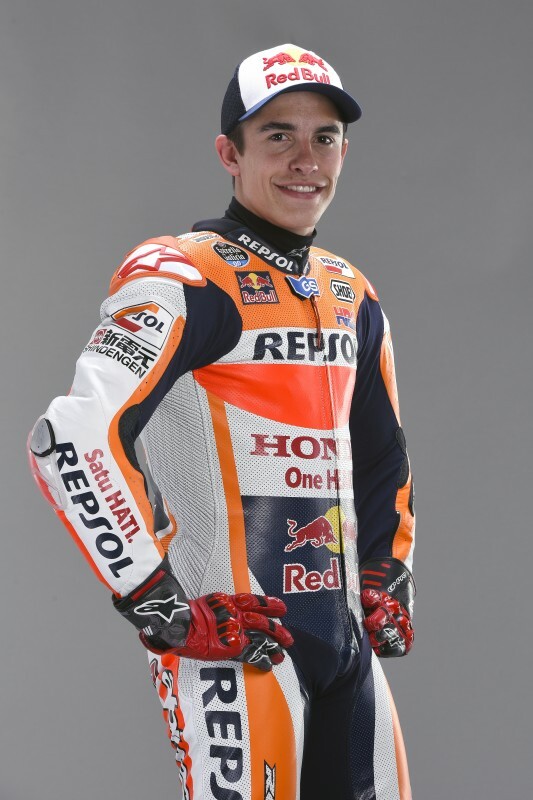 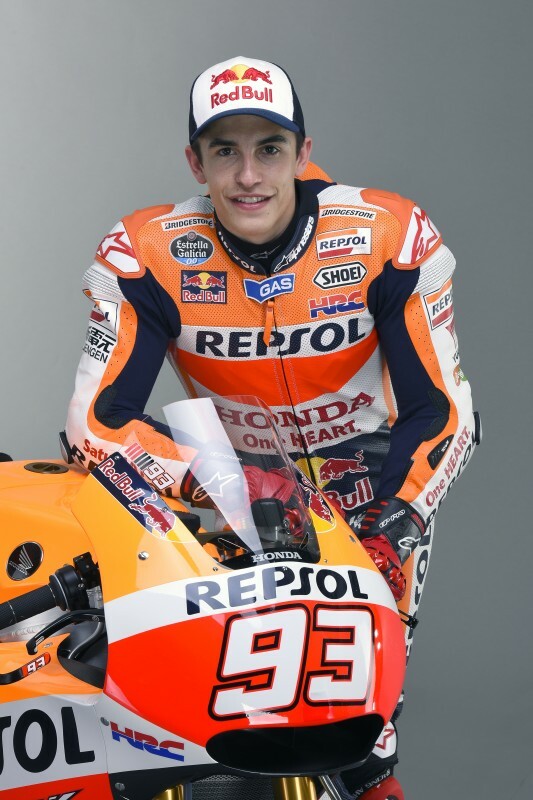 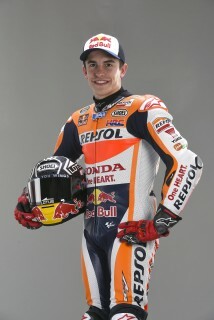 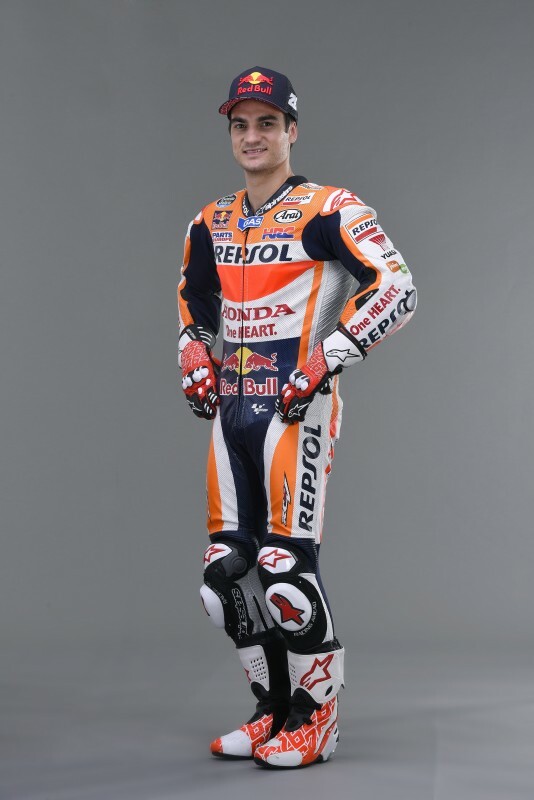 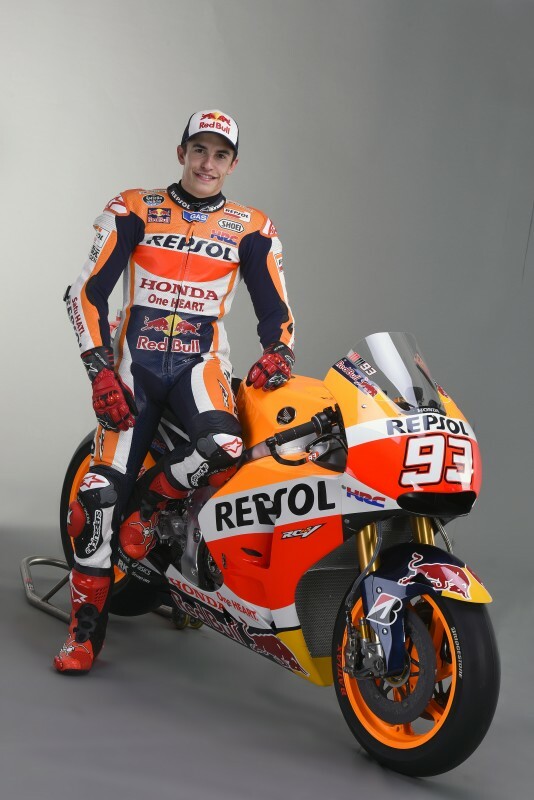 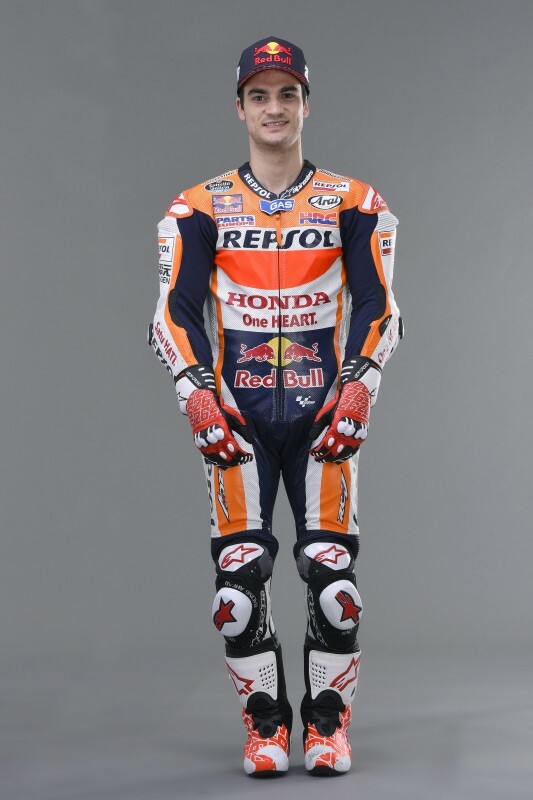 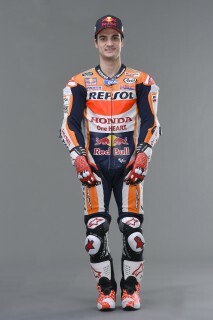 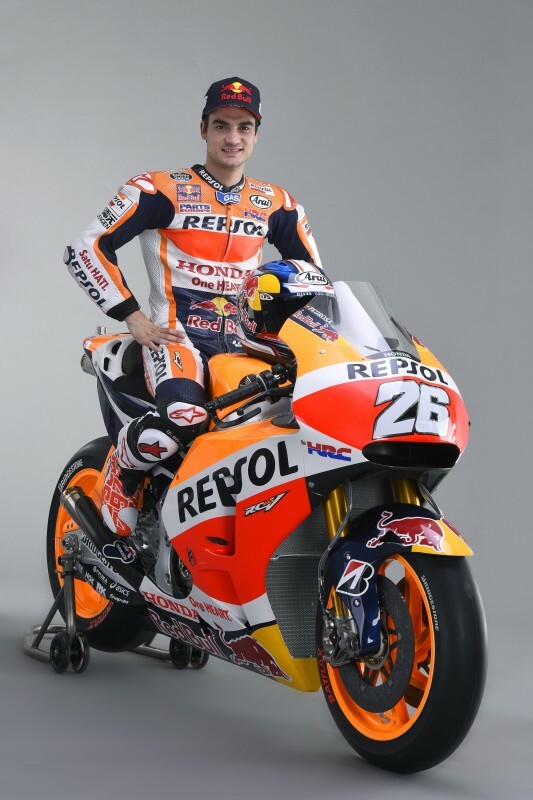 This first test also celebrated the first time the riders had their new 2015 race suits and Honda RC213V machines with updated livery, so they were put under the spotlight to capture the official photos for the upcoming season. 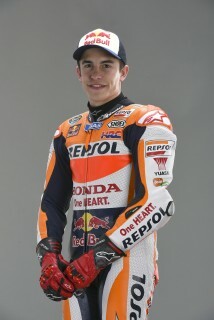 Please follow the links at the bottom of this mailer to access all the photos.